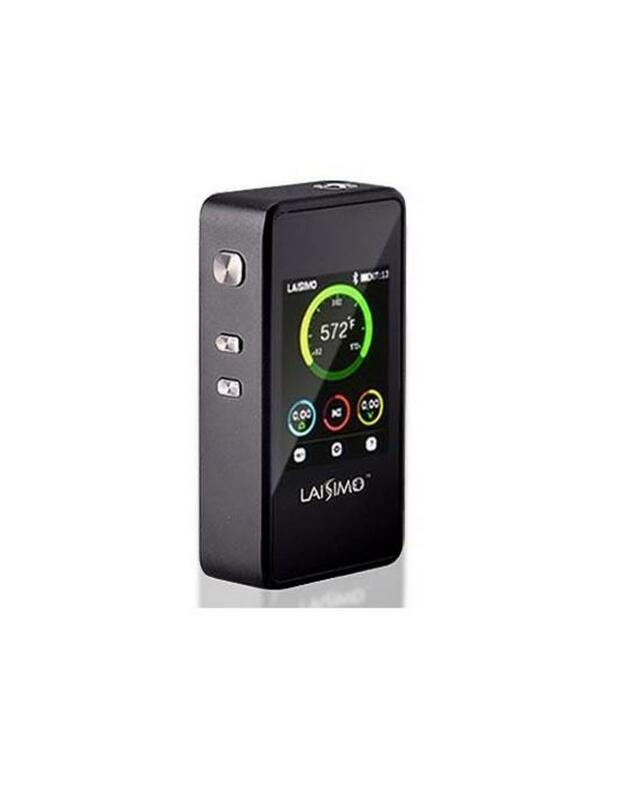 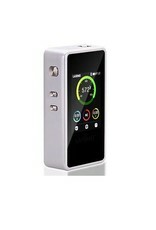 Laisimo L1 200W allows absolute control over your vaping experience with a variable voltage range of 5 to 200 watts. 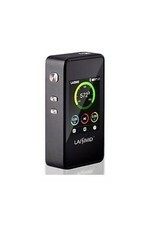 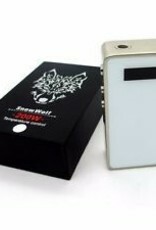 The L1 works with any 510 thread atomizer within the range of .05 Ω -2.5 Ω. 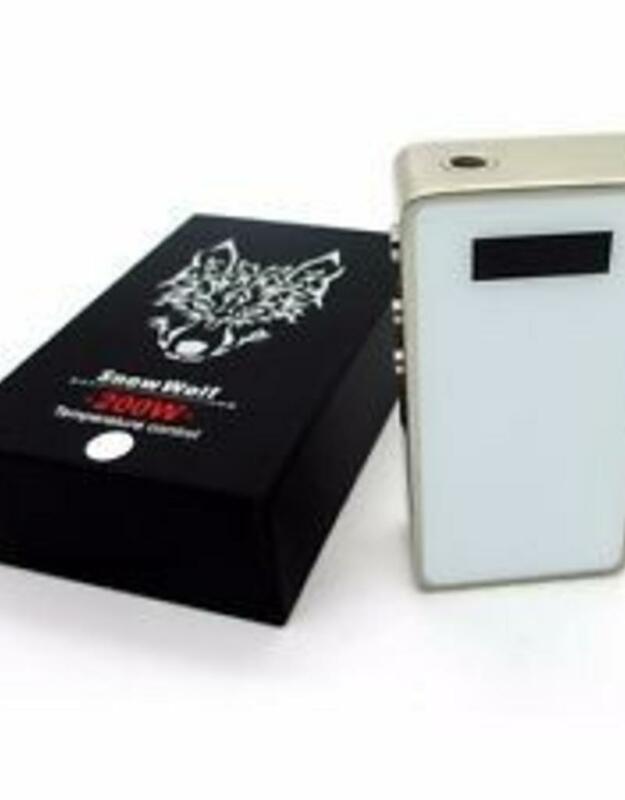 Working with all coil types such as: Kanthal, Nickel, Titanium and Stainless Steel, the L1 raises the industry standard for high-wattage mods to come. 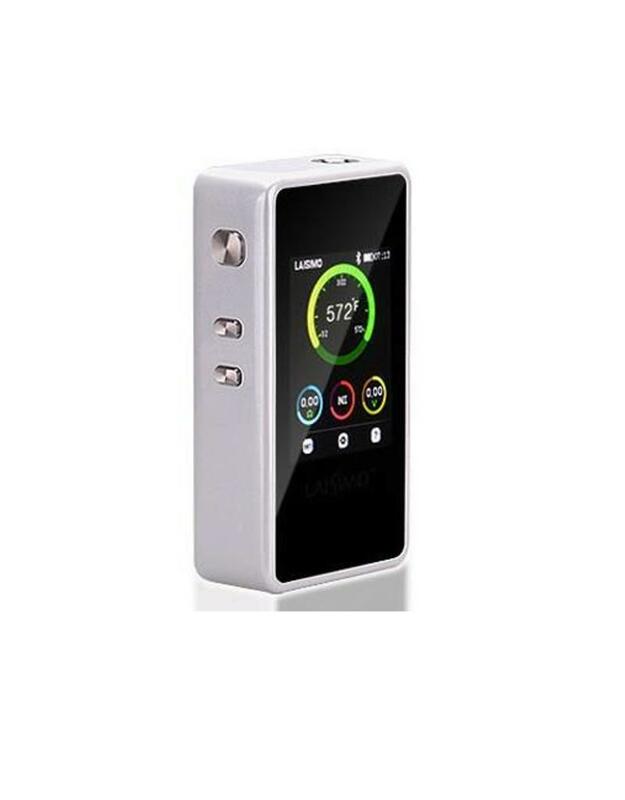 The L1 also includes Bluetooth 4.0 capabilities allowing any paired Android phone to change from power (wattage) to temperature control modes, using the “Mode” button on your Android 4.4 App.